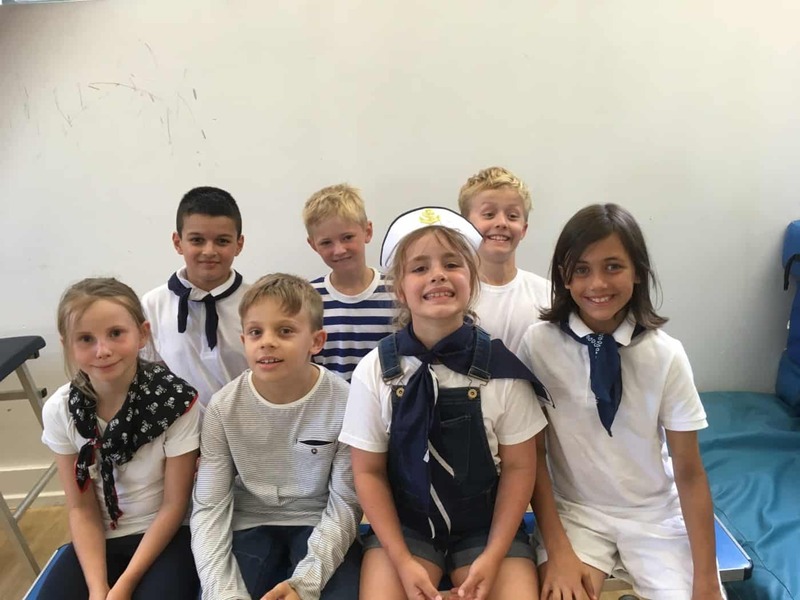 Welcome to K2 – we are the Year 5 class at Fosse Bank. 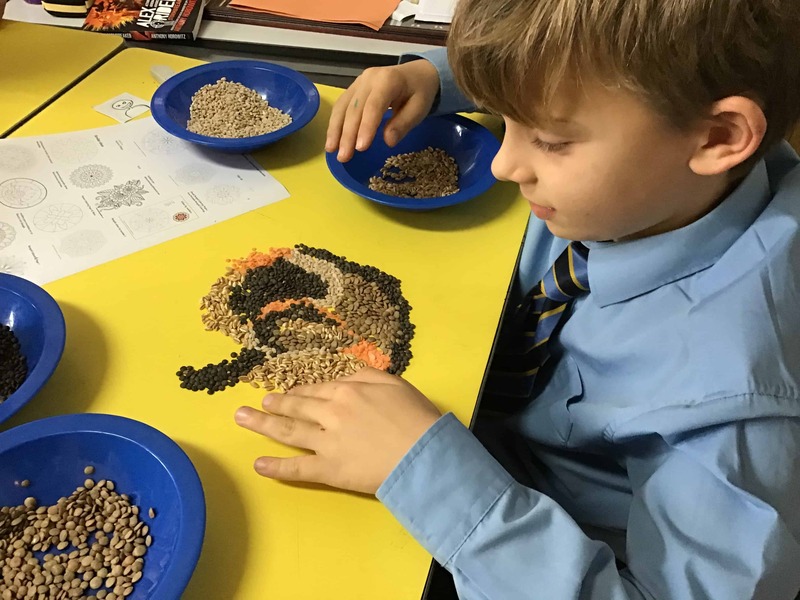 Below is a taster of our exciting curriculum, and the hard work we put into our learning! 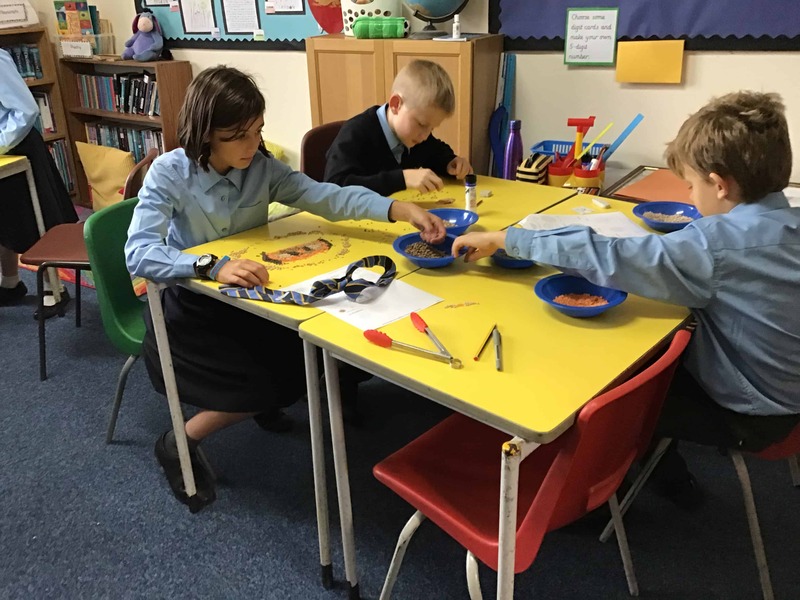 Year 5 enjoyed a railway Children picnic, where they mirrored the characters arrival at the Three Chimneys and ate sardines, biscuits, marmalade, preserved ginger and candied peel. 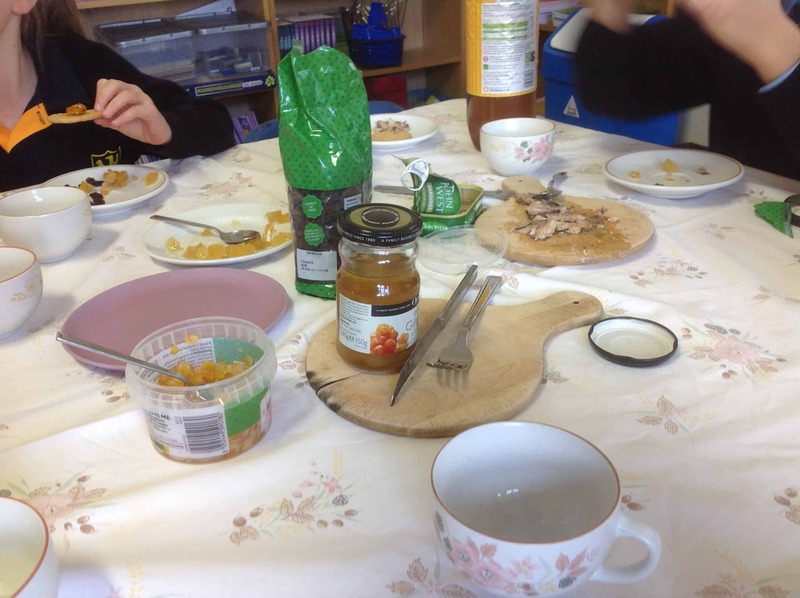 All washed down with lashings of ginger beer. 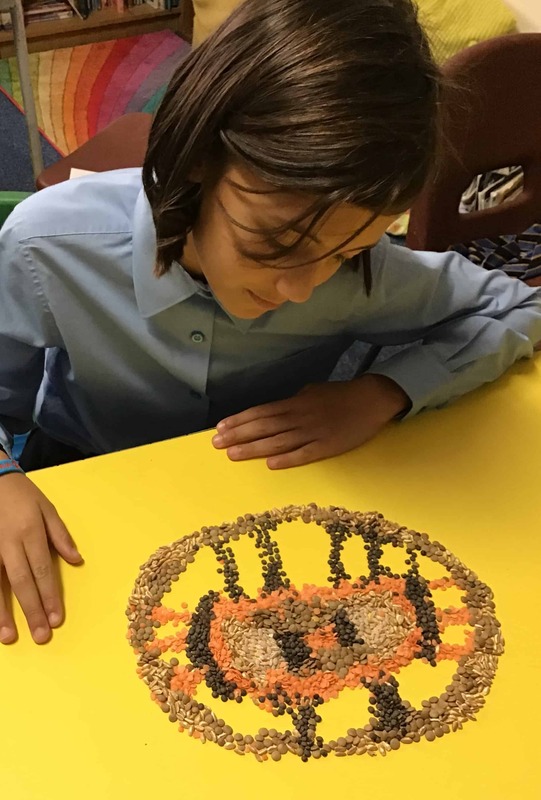 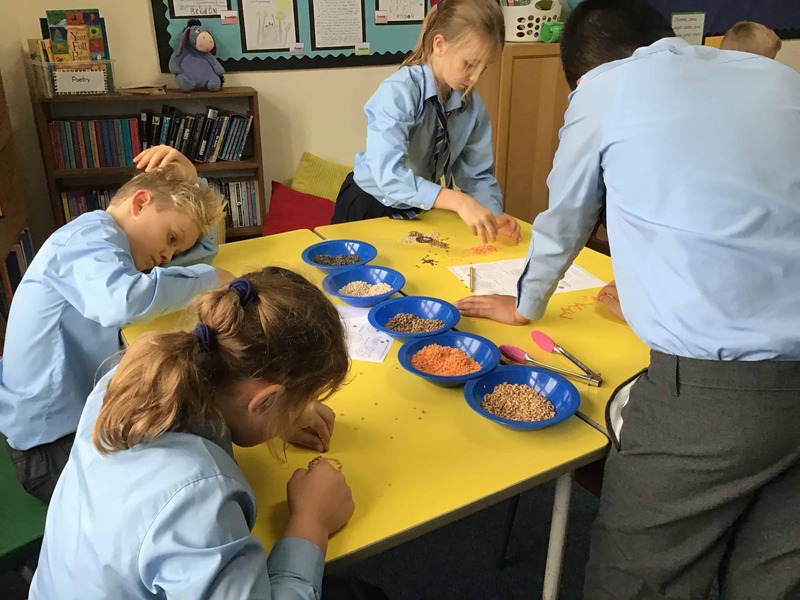 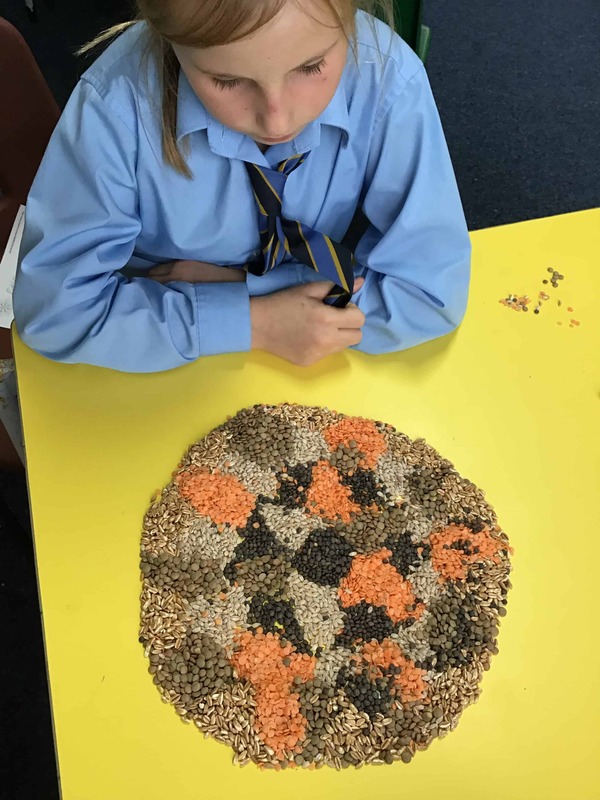 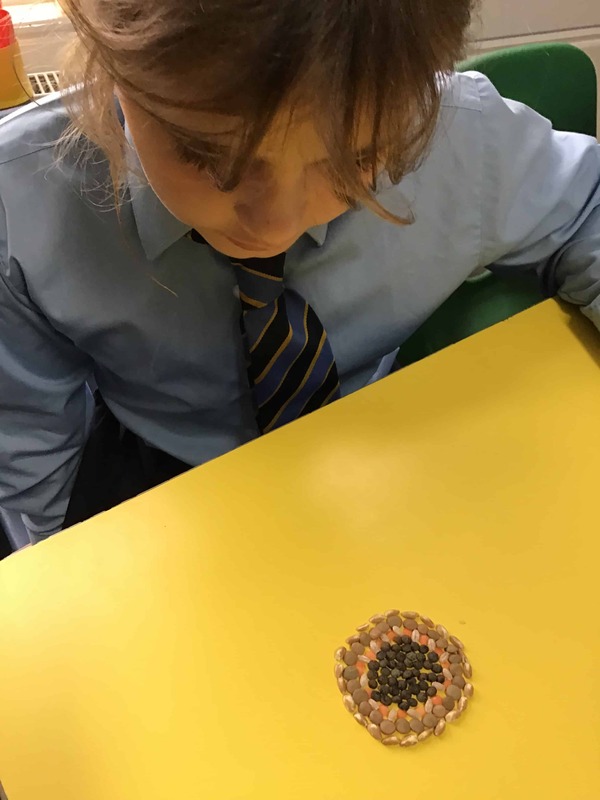 Year 5 enjoyed being very creative with grains and seeds, producing some wonderful patterns in celebration of Diwali.